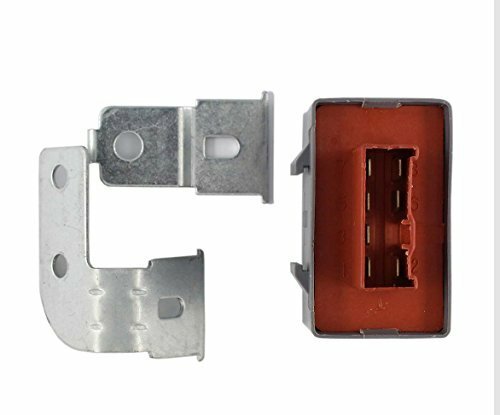 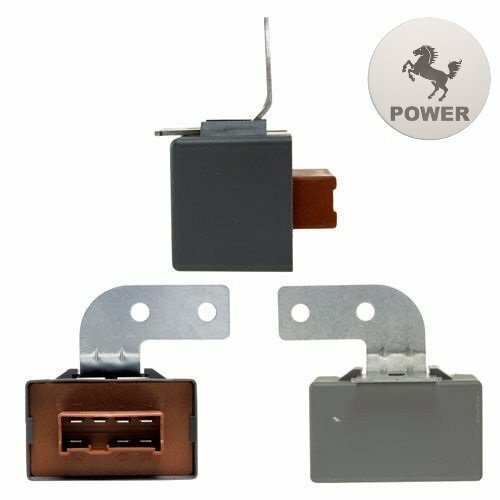 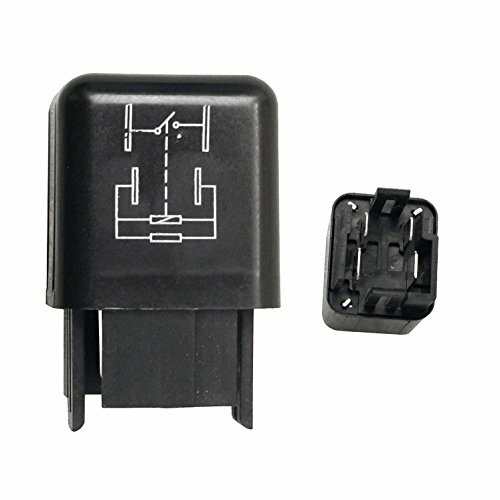 Honda OEM replacement main relay assembly. 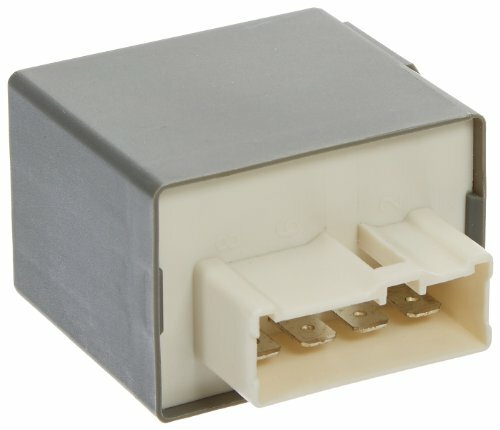 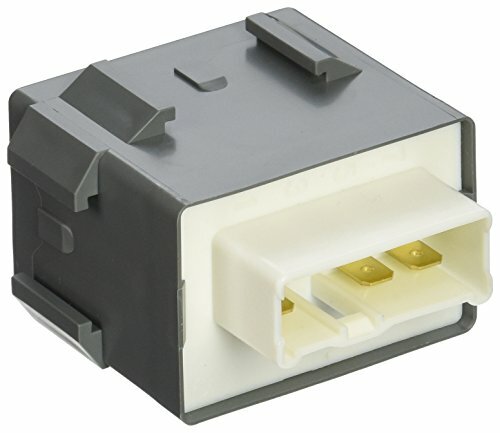 Fits 1998 to 2001 Prelude, 1998 to 2002 Accord, 1998 to 2004 Odyssey, and 2003 to 2004 Pilot. 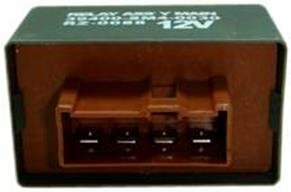 Beck/Arnley's strategy of sourcing using the basis of Application Specific Sourcing is the focus of our 203 Series- Relay category. 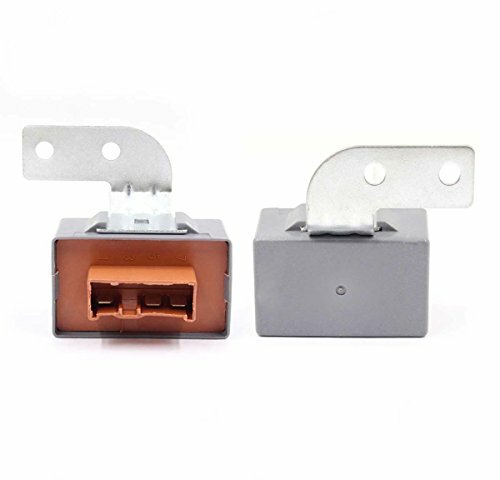 We search the globe looking for those suppliers who can supply us the highest quality, good coverage and competitive pricing. 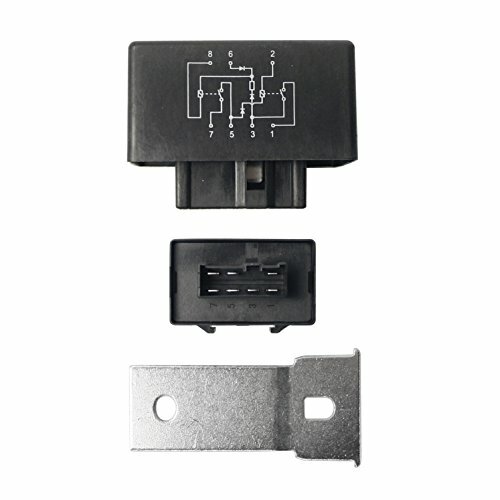 We go to great lengths to ensure we put the best product available, a perfect vehicle fit, into the Beck/Arnley box. 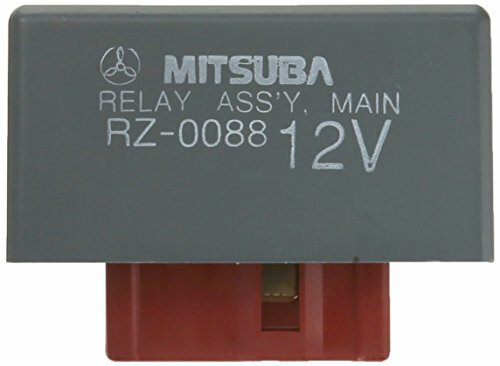 Honda OEM replacement main relay assembly. 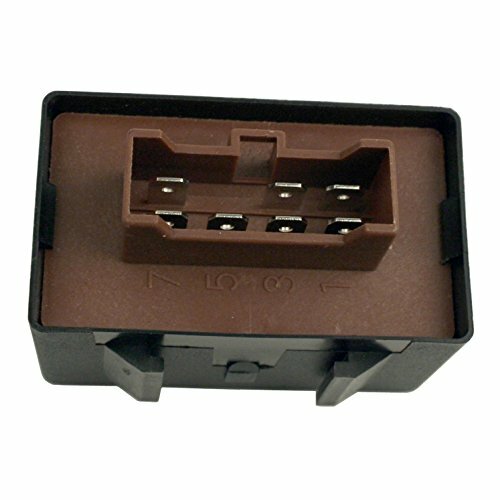 Fits 1997 Prelude, 1994 to 1997 Accord, and 1995 to 1997 Odyssey.